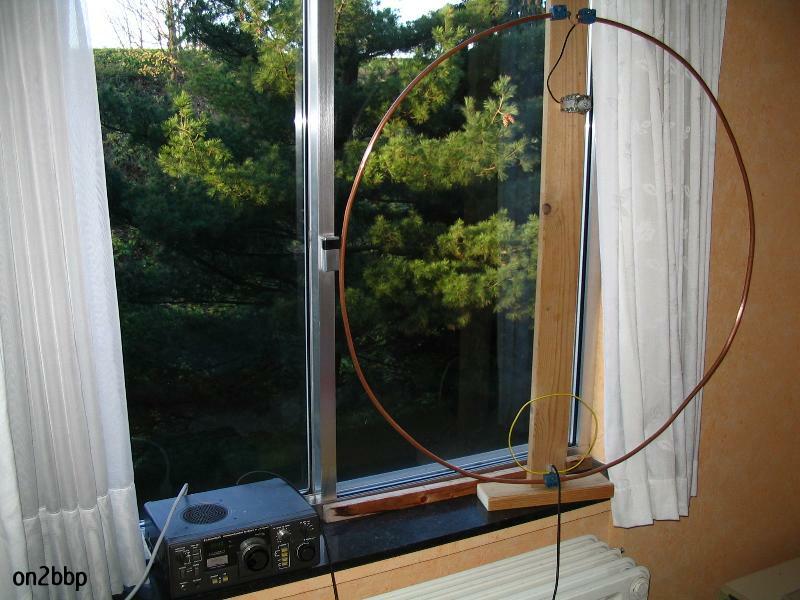 In a previous post I wrote that building a half wave antenna for 20m is on my todo list. The reason for this that my groundplane needs counterpoises or radials. For the half wave or end fed this is not needed. That is what people usually say. To support the radiator I went searching for a fishing rod on the website of a known sport- and outdoor store. The Geopole series seems to meet my expectations with a length of 9,5 m (about 30 ft). I overlooked one thing in the description : it was made from carbon fiber. But I went to the store, the price was 50 euro. Just minutes before I got to the counter I noticed a small sticker. It was barely visible, but there it was : Carbon. This goes back into the rack. Now what ? I started searching again and the best alternative was a 7m pole. This time I looked for all kind of descriptions, texts, stickers, etc. I didn’t found the word Carbon written somewhere. And the price was just 16 euro. For that price they can’t build a carbon fishing rod. It is made of glass fibre. Back home I started to wind the wire around the pole like a big helical. I used papertape to fix it temporarely. The fishing rod just fitted my garage. The next step : The matching unit. 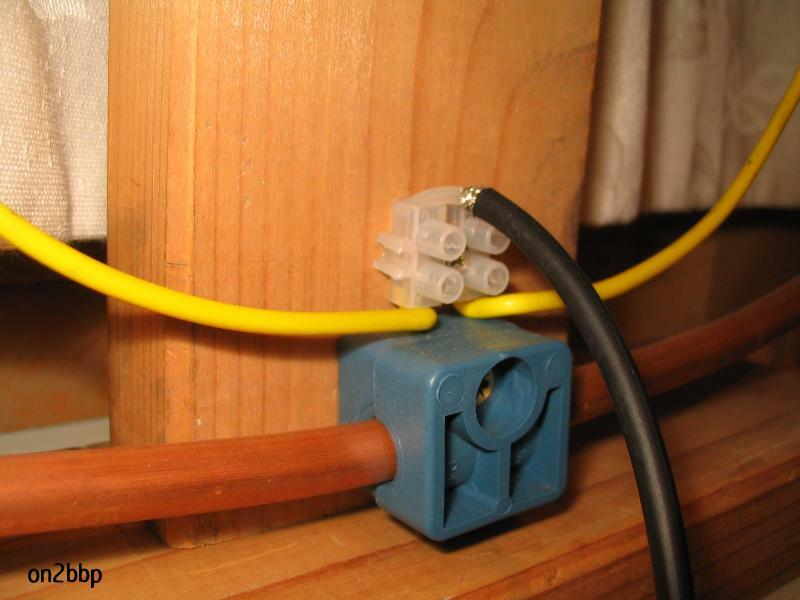 The impedance of a half wave is rather high, so you can’t feed it directly with your coax. 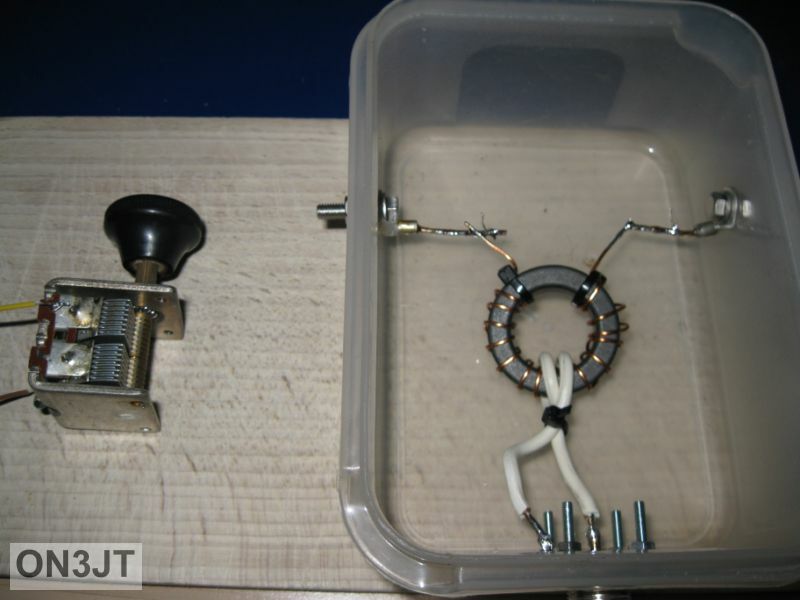 You can use an LC coupler or an L tuner. I have choosen for the LC method. 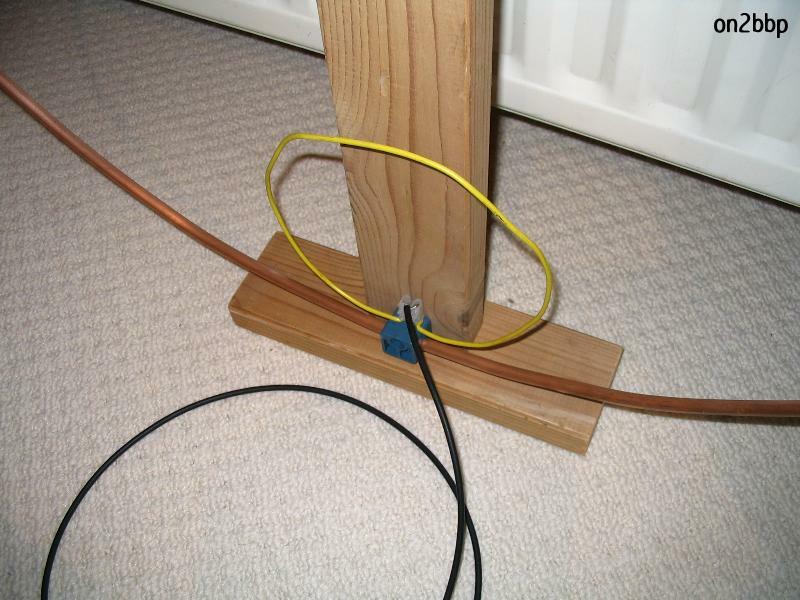 The radiator has a dc path to ground and is isolated from the coax. After a while I changed the capacitor by a piece of coax cable and mounted the antenna in a more suitable place. my last entry was from february last year (exact one year ago) and then everything went quiet. What has happened since? We sold our appartment and bought a house with a small garden. Early March we were alerted by friends that there was a house for sale in their street. We know about 5 families in that street, all our children attend the same school and and have approximately the same age. After a long weekend calculating and visiting bank sites to learn about loans we mailed our price to the real estate company. Monday morning we were phoned that our bid was accepted. Everything went fast from that moment on. We sold our appartment to my parents in law. In May we signed all papers and we are now the owners of a house. In June and July we moved. For the hobby it was a bit giving and taking. I now have a separate shack, Measuring only 1,5 by 2,4 meter. I saw the appartment building as one big antenna mast, that is gone now 🙁 But I found the remains of a tv arial on the roof of our house. That should be a good anchorpoint to mount my X200 and a wire antenna for HF. 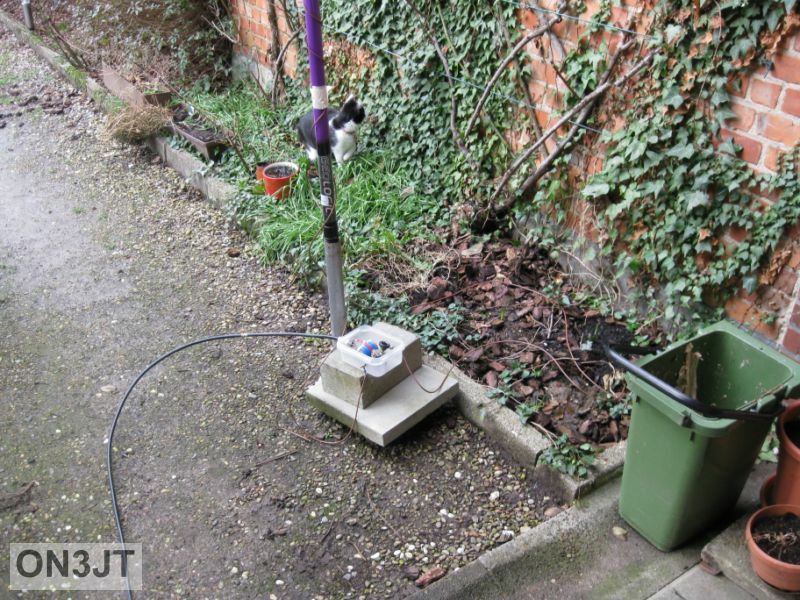 The garden is about 6 by 30m, just big enough to fit a FD4 antenna. The FD4 is almost ready, but the weather hasn’t cooperating lately. Build a end fed half wave 20m vertical. Build a small MEPT (see separate post). 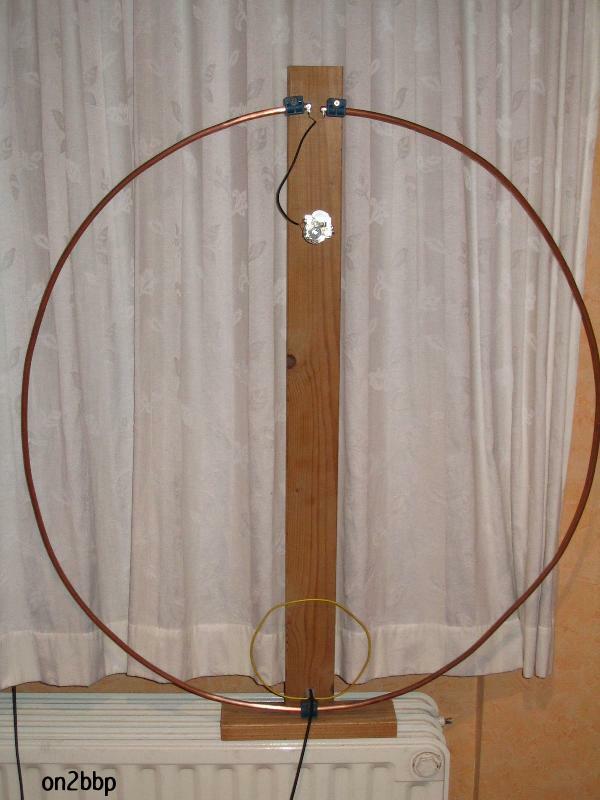 Build a simple magnetic loop antenna. This article is a reprint from my original article published in 2004. I don’t use the antenna anymore (collecting dust in the basement) but the article will stay here for informational purposes. I live in an appartment and don’t have the space to put up a large antenna for my Kenwood R1000 receiver. 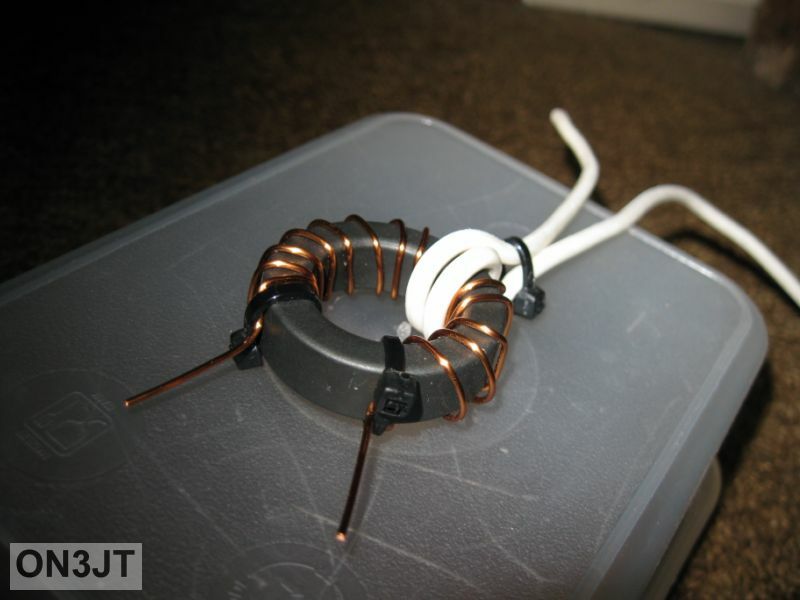 I knew the excistance of magnetic loops, but I never spent time to take a look at it. Why ? Who knows. For the main loop I used a soft copper tube, diameter is 10 mm, length about 3 meter. Try to make a circle (not always easy). A friend of me, Carl ON7NH, has drilled and tapped M3 tread into it. This makes it possible to use solder lips. The entire loop is constructed on a sunday afternoon. 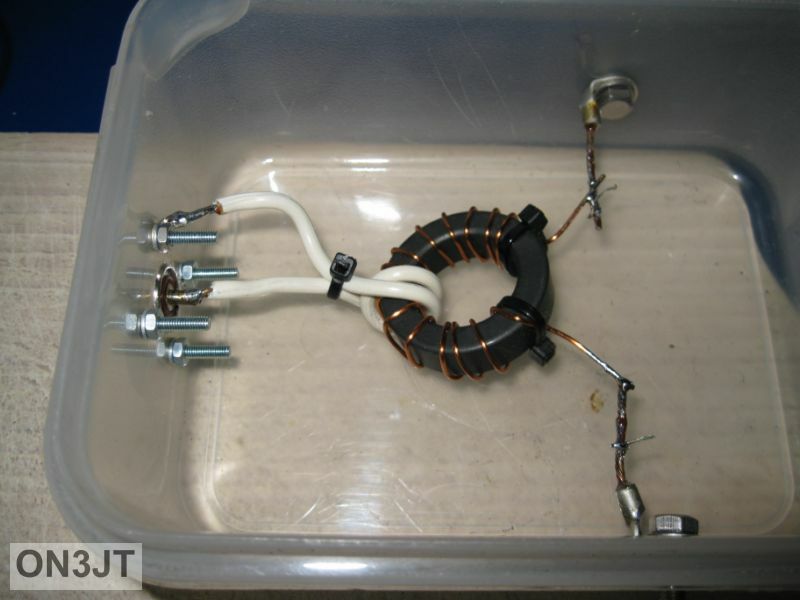 The smaller loop is about 60 cm in length (diameter 1/5 of the main loop), material is 1,5 square mm copperwire. With the capacitor found in my junkbox, I can tune the loop from 2,9 Mhz till 10 Mhz. Other capacitors will give other tuning ranges, have to experiment here. Steve Yates, AA5TB, has some nice info on this subject. KR1ST has a nice building description, wich I followed. This post is taken from my old website. I’m still dismantling that site. What is PMR446 anyway ? PMR446 stands for Personal Mobile Radio and is a license free radio in the 446 MHz UHF band. That is about 6 Mhz above the 70cm amateur radio band. There are 8 channels starting at 446.00625 MHz and ending at 446.09375, spaced 12.5 kHz apart. 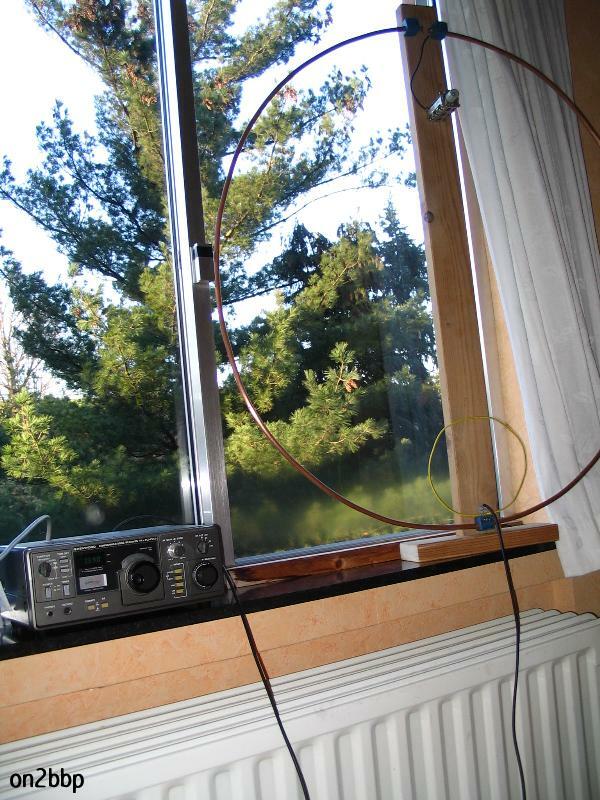 Last sunday I attended a hamfest in Bladel, The Netherlands, organised by PI4KAR. From my qth it is a one hour drive to one of the niciest and last hamfests of the year. 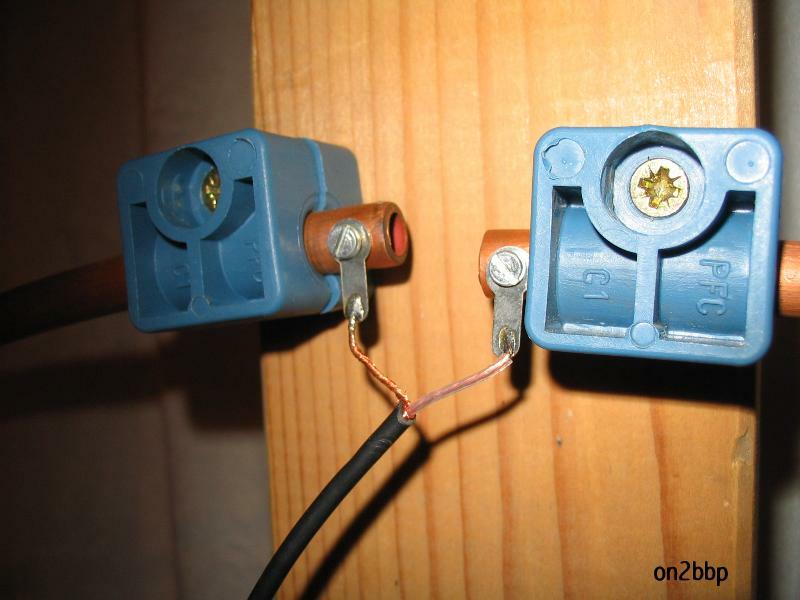 I had no special needs to look out for but after a while I stumbled on a Diamond W735 antenna. 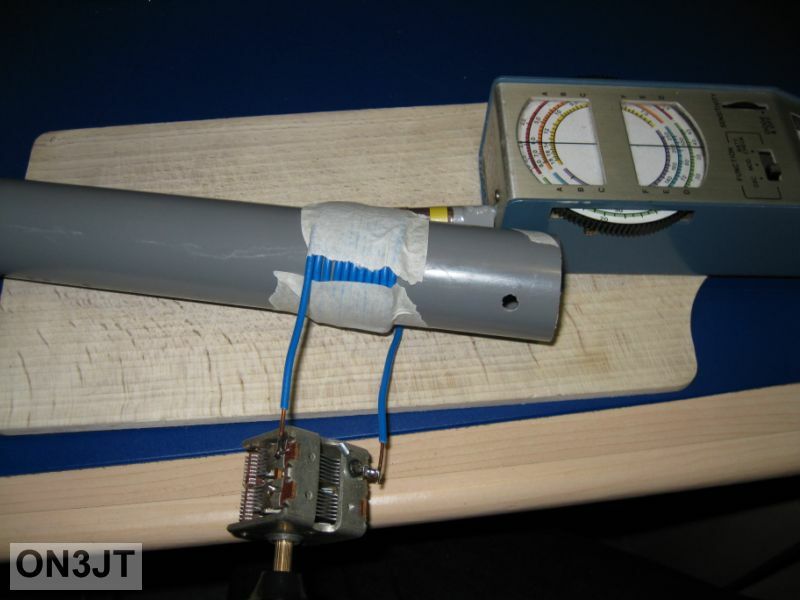 The W 735 is a 2-band loaded dipole for 80 and 40m. Overall length reduced from normal dipole dimensions by use of loading coils rather than traps. Overall length is 26m, fits just on the roof. It was a long weekend and the weather was fine. Sunny and warm. Time to test the 40m antenna. 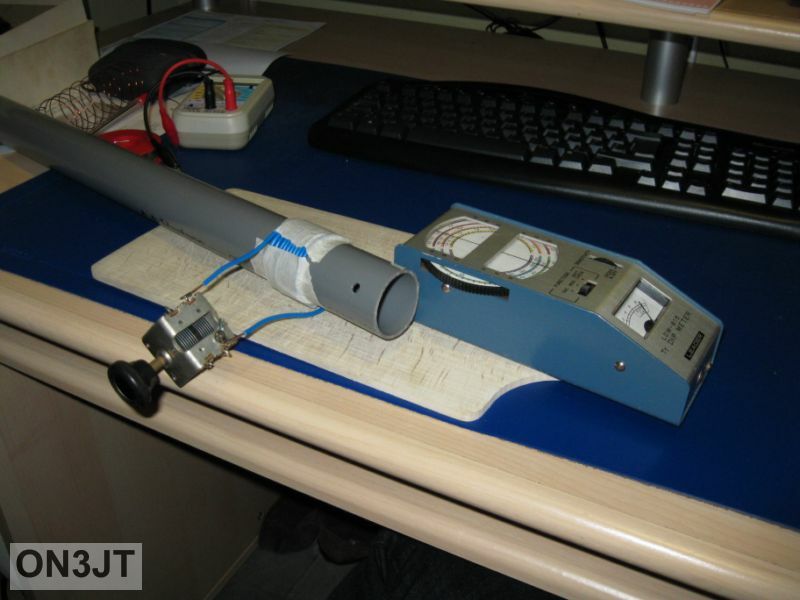 Note for myself : build or buy an antenna analyzer. Try not to dismantle the whole shack for antenna testing again. 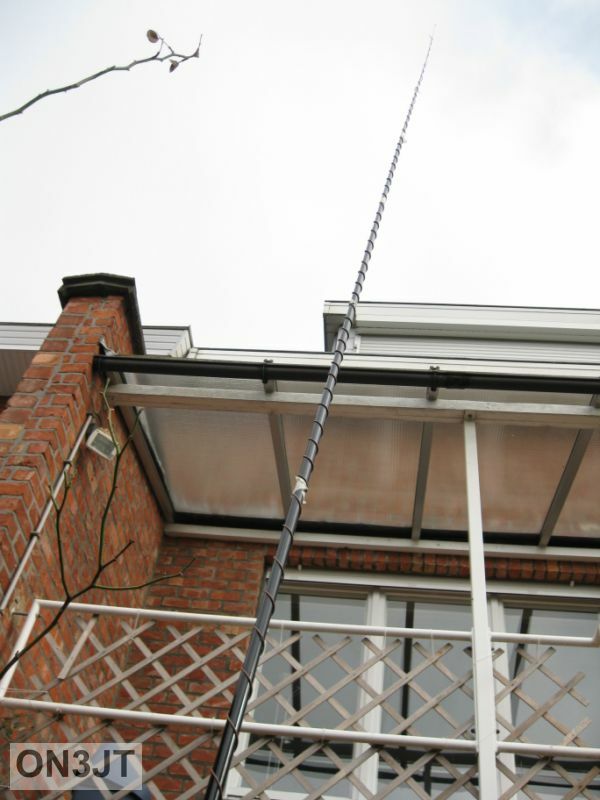 With my vertical antenna I can listen to 40 and 80 meters, but we all know that is not the best setup. 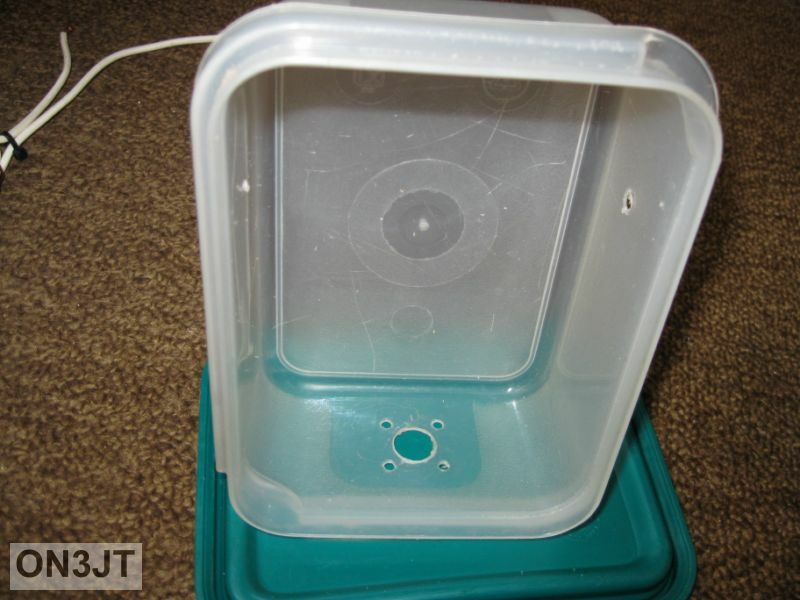 I could transmit with it by using an antennatuner. 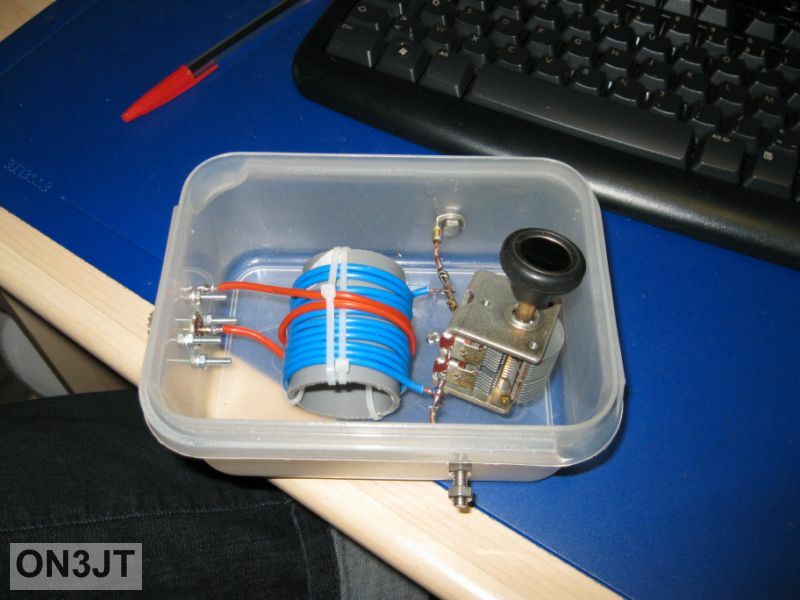 Using a tuner near the transceiver with a coax fed too short antenna is not the solution. Losses are building up in the tuner and coax.